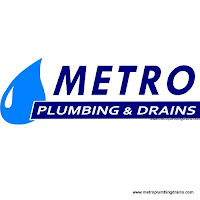 Metro Plumbing and Drains is recognized to be one of the leading commercial and residential plumbing and drains repairs service companies in Newmarket Ontario. 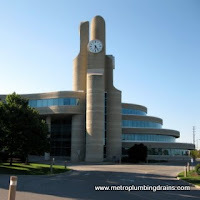 Our team of certified plumbers are highly knowledgeable and experienced in the plumber business, and are always ready to take on any challenge that might occur in the world of pipes and drains anywhere in the Newmarket area. 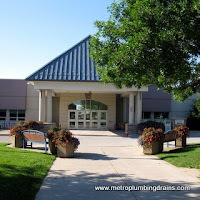 Our professional plumbers install, repair, replace, and eliminate any plumbing defect in a prompt and professional manner. 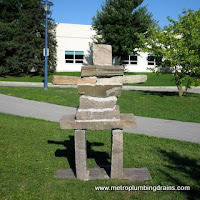 Our company also uses latest technologies that allow fast and accurate detection of any plumbing problem. In order to build a trustworthy bond between our customers and our company, we always provide quality. 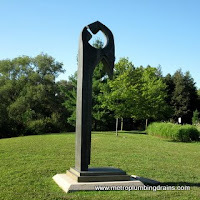 As talented plumbers will resolve the problem by finding and repairing the root of it, which reduces the chance of its reoccurrence. 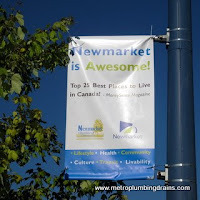 We are available 24/7, 365days a year throughout the whole Newmarket area. Our customers’ positive feedback is not only a great reward, but our encouragement to provide excellent services. Here is another great experience shared by one of our happy customers’.